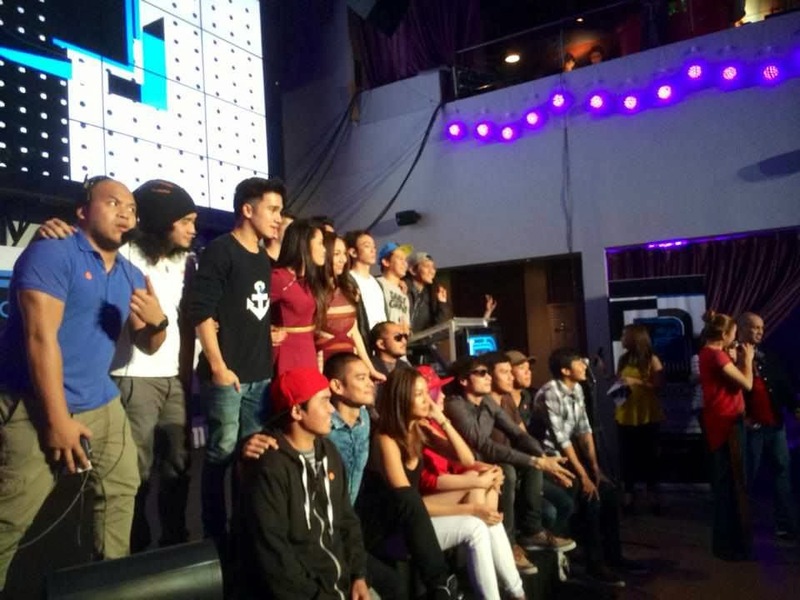 Manila, Philippines - MYX, the country’s number one music channel officially announced the complete list of nominees for MYX Music Awards 2014 on Tuesday , February 18 at an event held at K-Pub BBQ at Bonifacio Global City, Taguig City. Apart from the exciting announcement of which of today’s top acts will be included in the fast approaching awards night, the event also featured performances by Yeng Constantino, Jireh Lim, Jonalyn Viray, and Luigi D’Avola. and was hosted by MYX’s very own VJs Nikki, Chino, Ai, and Karla. This year’s announcement of nominees also marks the start of the voting period for the MYX Music Awards 2014. This year’s competition will be taking into consideration sixty percent (60%) of the public’s votes and forty percent (40%) of the results from the artist’s poll. To vote, MYX has come up with two ways to get viewers’ favorite acts ahead in the game—by logging on to the official microsite of the MYX Music Awards (www.mma.MYXph.com) or by ‘liking’ the official Facebook page of MYX (www.facebook.com/MYX.philippines). For voting via the microsite, logged-on users can simply choose from the nominees per category in the site’s voting page. Each person can cast one vote per day per category. For voting via Facebook, people who have liked the official MYX Philippines fan page need to simply access the MYX Music Awards Facebook App. Through this process as well, each person can cast one vote per day per category. Cast your votes for your favorite artists as they compete in the MYX Music Awards 2014.